Attractive range of color shades beautiful as well as surface is shaped looks specific. It is a work-filled with exquisite precision of design team with experience of over 20 years through a glass excellent a surface to more than 40 kinds with the computer system provides an example nearby the most real before starting produced within a period of one month or less. through plating process with modern electronics. Until get work piece has a perfect gloss. Durable to all state not reacting to weather over time, allowing easy maintenance and clean up. Select grade A teak wood with beautiful and durable every weather to produce the door. Tempered glass for maximum safety in use. Structure glass produced from Brass line quality. Strength before bringing all into the production process the modern form expert especially. life-size, you can be assured of maximum security. When you’re visiting a showroom Visionglass you will feel the caring and friendly welcome to a showroom full of homely atmosphere that is both luxurious and relaxing for guests like you. 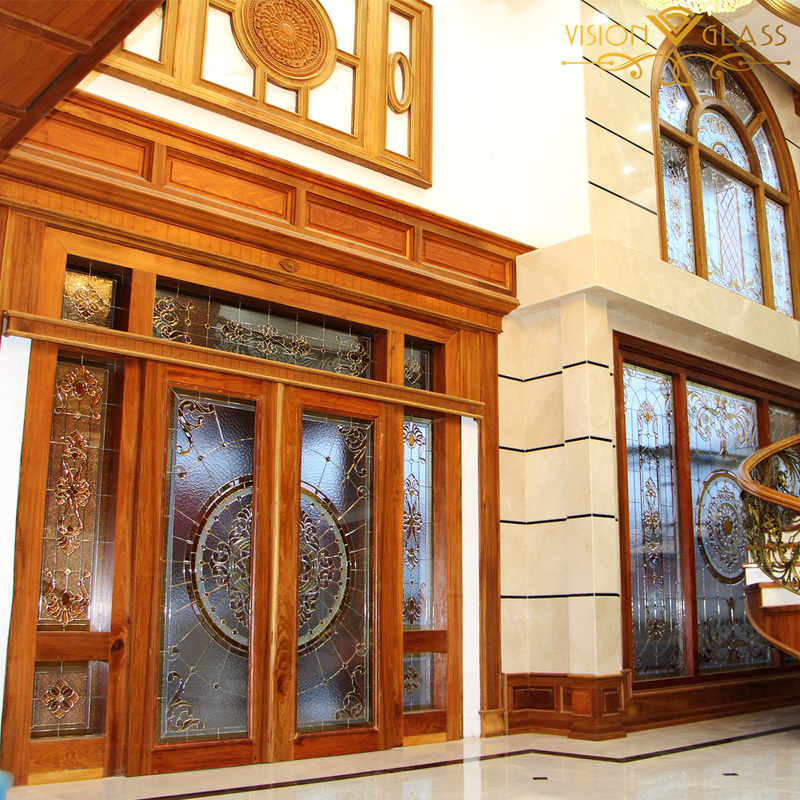 Things that make the Visionglass is the leading of door and Stained Glass. In addition to the quality of work and the service was excellent. Vision Glass is committed to technologies be nonstop. As well as new design offers customers continuously and make sure that what you get from Vision Glass is to choose the best. 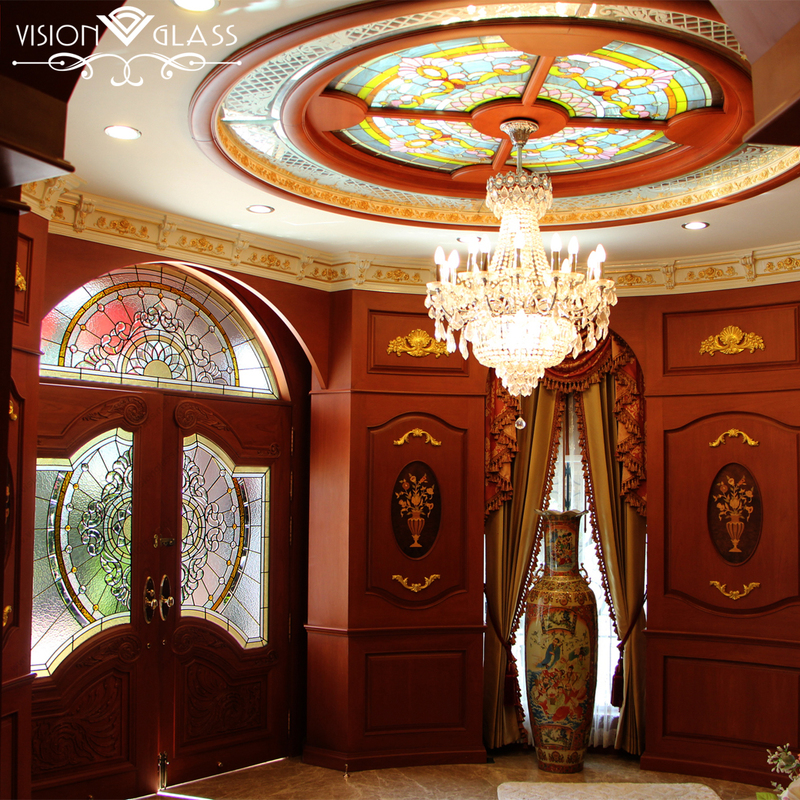 More than 20 years Visionglass earn the trust of customers throughout. 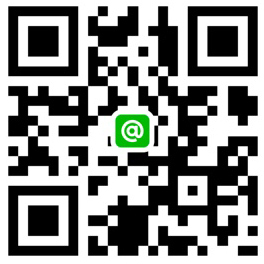 More than 20 years Visionglass earn the trust of customers throughout. Whether a home and big projects ensuring visionglass understand and respond to all of your needs for sure. The experience of a team that understands the needs of customers, combined with dedication to research new things in order to obtain a perfectly beautiful within home. 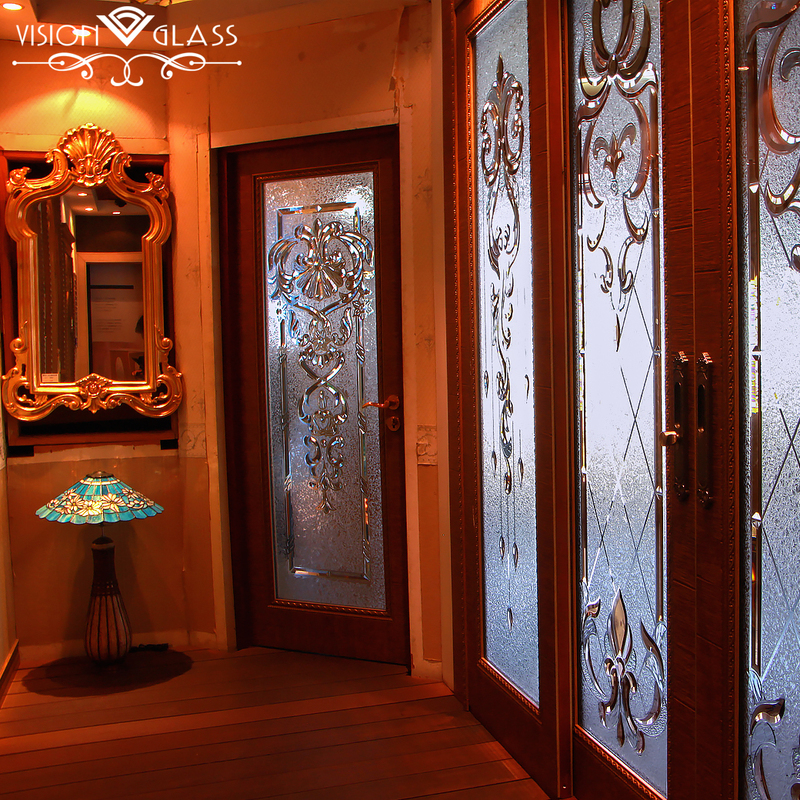 Visionglass is the leading beauty in the door and Stained Glass truly. 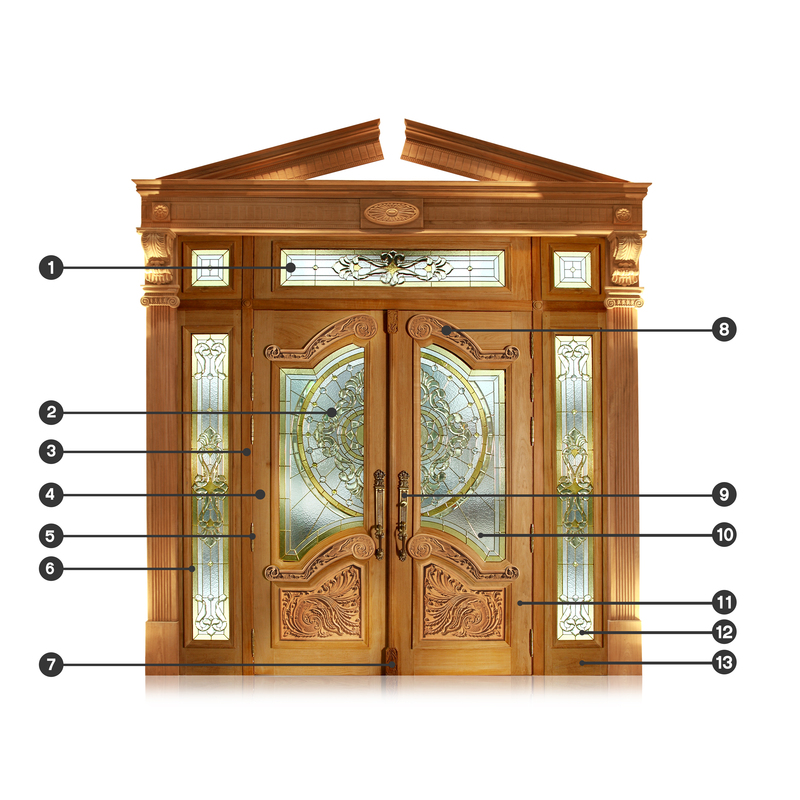 Because Visionglass attention to every stage of production, including the development of new technologies to support innovation including “energy saving door.” focusing on the components of the door. The field of vacuum glass and sealing the transom with the rubber to reduce energy loss from air conditioning in the house. Including foam sheet Mega protection stains. To clean your doors every time. Because security is a major glass. 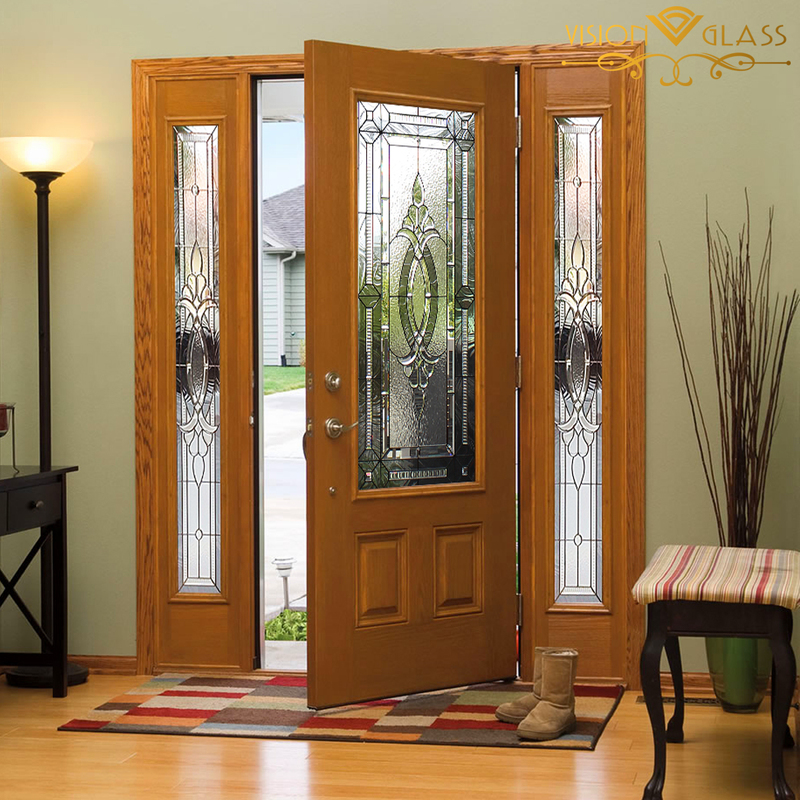 Visionglass chose glass is stronger than ordinary glass up to five life-size over the Insulated Glass and when glass broken is broken into small grains like corn no sharp edges, thus reducing the risk of accidents as well. Just a first sight make you feel beauty of the perfect door. 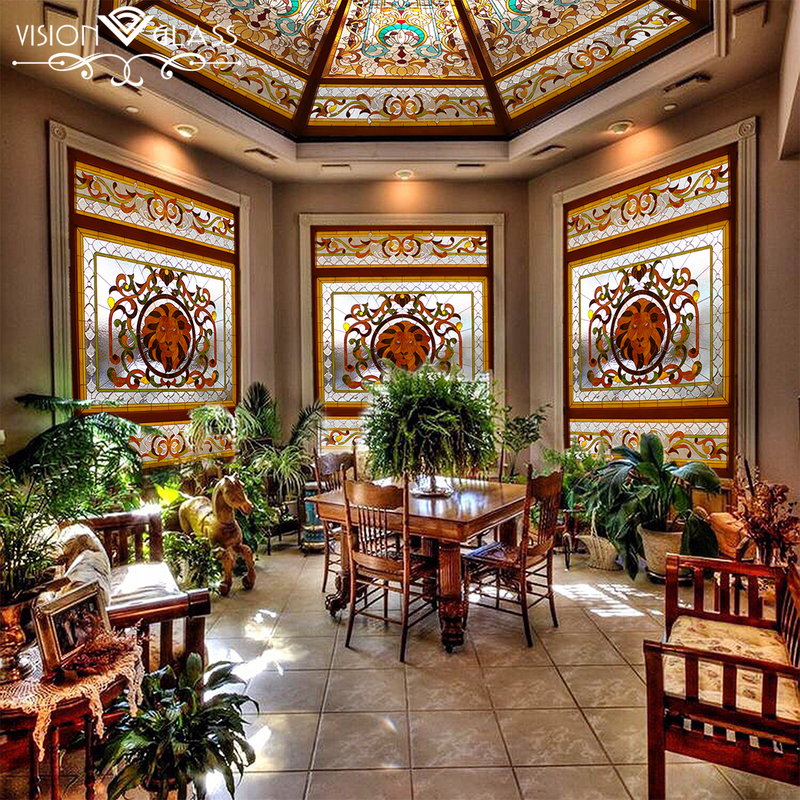 Stained glass from Visionglass with colorful unique and designs that stand out that you’ve been exposed truly. 1 . Skylight airy, luxurious, Increase the brightness within home and energy saving as well. 2 . Stained Glass dovetail with Tempered glass and made vacuum system IG thickness of 20 mm. 3 . Hardwood frame 4 “x 4” stronger than typical frame. 5 . Hinge protection unlatch burglar weight better than general hinges. 6 . Silicone grip Stained Glass with wooden doors throughout to prevent sound leakage. 7 . Brow added prestige, size 1 “x 2” larger than normal brow. 8 . Wood carving by the master craftsman (patents specific to Visions of Glass). 10 . Stained glass of Visionglass seal all the doors guarantee confidence. 11 . Bolts embedded in the door at the top and bottom. 12 . Installation with professional equipment.